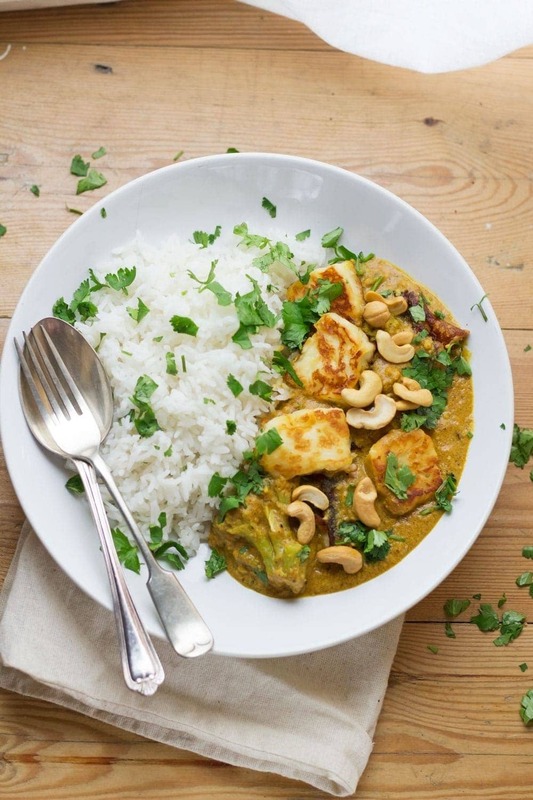 This halloumi curry with a creamy cashew nut sauce makes a tasty change from a traditional curry. Sprinkle with a handful of whole cashews for an extra crunch. 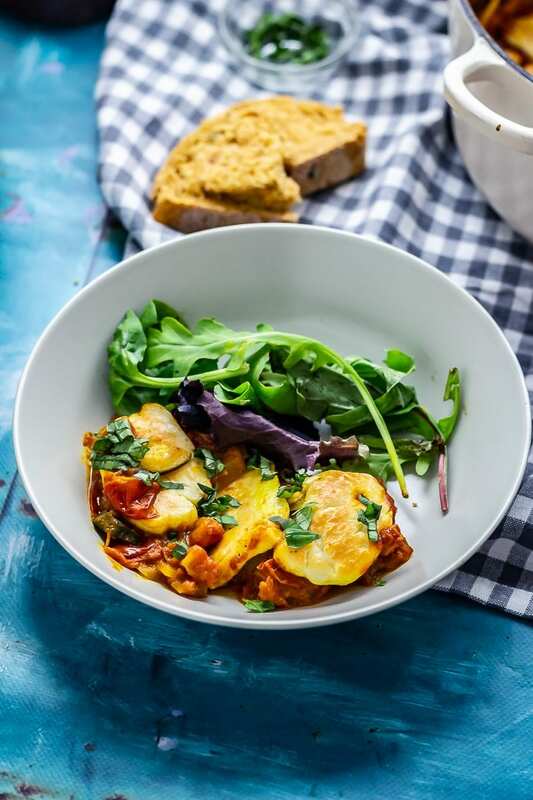 This recipe uses one of my all time favourite ingredients…halloumi! Other than my everyday dinner basics (onion, garlic) halloumi is probably the most featured ingredient on this blog. I’ve used it in sandwiches, in salads, in wraps and in tacos nut this halloumi curry has to my favourite halloumi recipe of all! Oh god guys I have been so excited to share this recipe with you. This was one of those ideas I came up with and then had to convince Will to let me try it. It’s something I’ve been pondering for a while. I just could not get the idea of halloumi in curry out of my head. I was just convinced that that salty, squeaky cheese would work perfectly with a creamy curry sauce. So I told Will about it and he was pretty sceptical. Ok, a lot sceptical. I don’t really get why because if anyone suggests having halloumi in anything my answer is always an instant YES PLEASE. But apparently Will is slightly more discerning. Eventually, though, my curiosity won out and I made it for dinner one night that Will was out. This is my usual tactic when I want to try making something I know Will isn’t 100% convinced by. Mainly because I’m usually convinced that if he just tried whatever it is then he would love it. And guess what. He loved it. We both loved it. So much so that we’re still talking about it several weeks later. Will proclaimed it one of his favourite dishes that I’d ever made. 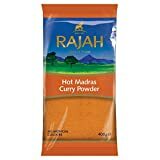 I cannot tell you how much you need to try this curry. 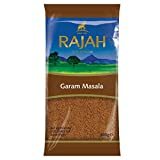 The smooth, creaminess of the curry comes from a sauce of ground cashews, coconut milk and tomatoes then that cooks down with a load of spices. At this point you could totally just add the halloumi and it would be acceptable, sure. But what you should actually definitely do is cook that halloumi in a hot skillet first so that it’s brown and crispy and delicious. Then tip it into the curry just before serving. Stirring gently so it’s just coated in the sauce then piling on top of a bed of freshly cooked rice and topping with a handful of cashews and loads of chopped coriander, maybe even some saag aloo on the side. It’s comfort food but also not entirely unhealthy which is really the best kind of comfort food. Browning the halloumi before adding it to the curry adds an extra layer of yummy flavour so do that first. Make sure you don’t crowd the pan because it’ll stop the halloumi from browning properly. Blend your other ingredients together until they’re smooth. 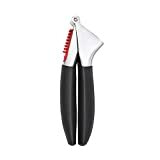 This creates a lovely creamy sauce which is so good with the salty halloumi. If you haven’t already got cooked broccoli then pop a pan of water on to boil and cook your broccoli ready to add the sauce. Serve with cooked rice and extra cashews for crunchiness! UPDATE: Since originally posting this curry on the blog I’ve had so many wonderful comments and messages from people telling me how much they love it. 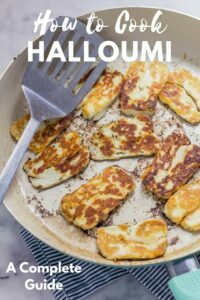 If you’re as in love with halloumi as I am then you need to head over to my complete guide to How to Cook Halloumi! 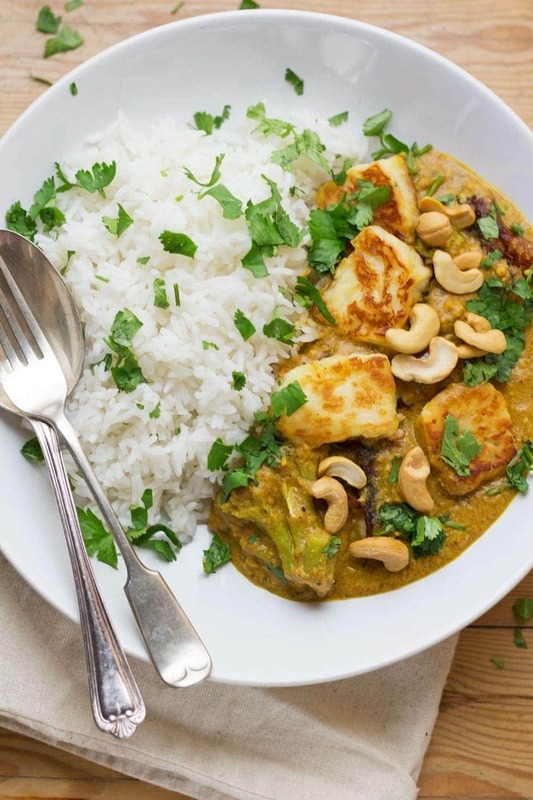 WONDERING WHAT TO DO WITH THE LEFTOVER INGREDIENTS YOU’VE GOT FROM MAKING THIS CASHEW NUT CURRY WITH HALLOUMI & BROCCOLI? 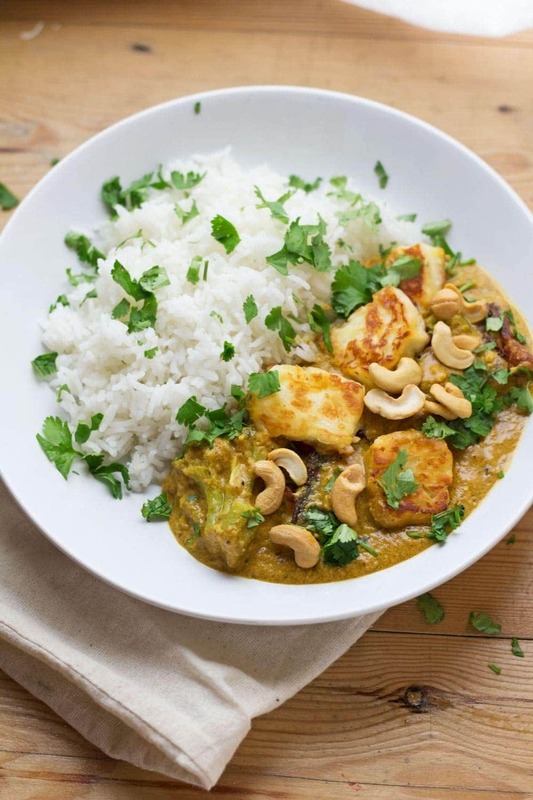 Using halloumi in this creamy cashew nut curry makes a tasty change from a traditional curry. Sprinkle with a handful of whole cashews for an extra crunch. 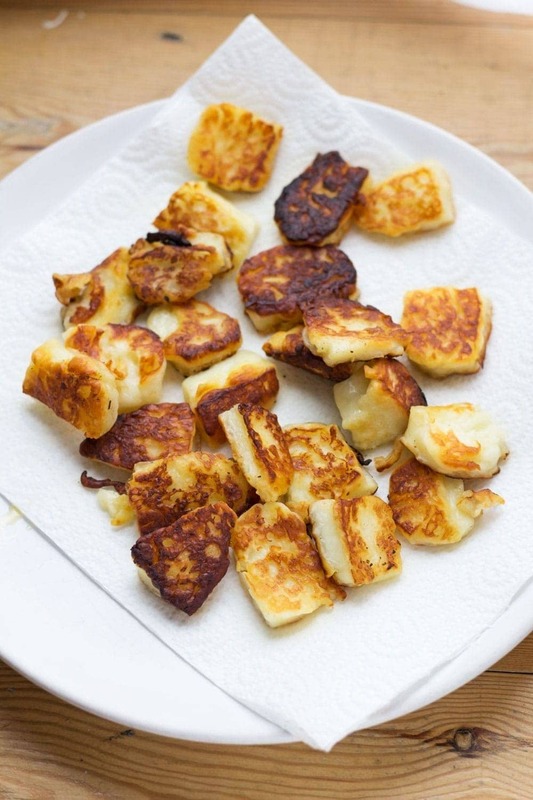 Melt half the butter in a skillet and fry the halloumi until it is browned on all sides. You might need to do this in batches. 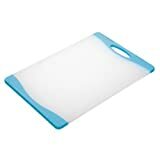 Place on a paper towel covered plate to drain. Blend the cashew nuts with the tin of coconut milk in a food processor until smooth. Add the passata and the yoghurt and blend again. Add a little water if needed to loosen the mixture. To a big pot melt the rest of the butter and add the onion, garlic and ginger. Cook until softened, about 5 minutes. Add all the spices and the curry paste and cook until fragrant, a minute or so. Pour in the cashew nut mixture and bring to the boil. Add the halloumi and broccoli to the sauce and serve with rice, coriander and cashew nuts. As a fellow halloumi lover (what’s not to like, the stuff is amazing!) 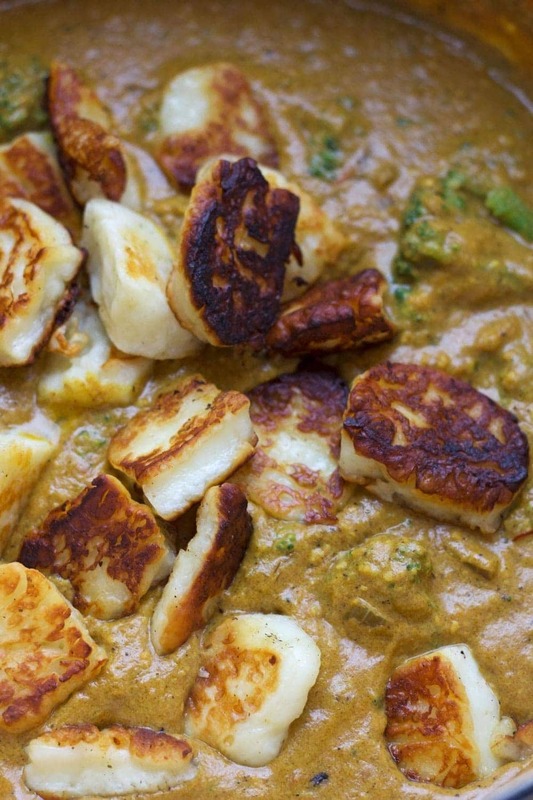 I am most definitely going to try this recipe – I’d never have considered halloumi in curry. Genius! Thanks Sarah! Let me know if you try it! I made this and froze it for a few days without the rice. We just ate it and OMG the best curry I have eaten! And I am a huge curry fan. Tried curries the world over. Thank you so much for this recipe!! Wow, that’s great. So happy you enjoyed it, thanks so much! This is now one of mine and my partners favorite meals, SO good as a veggie option. I’ve even given the recipe to some of my team at work who love it just as much. 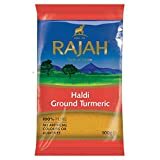 This curry sounds delicious, never thought of using halloumi in curry, how silly me:) will make soon. This looks amazing! Can I ask what pasata is? When I google it, it corrects it to passata, an uncooked tomato sauce. Is that the same thing? Hi Allison, sorry that’s a typo! Yes that’s the same thing 🙂 If you can get hold of it you could use tinned chopped tomatoes. That’s wonderful, thanks so much Jackie! I defintiely don’t have enough veggie curry recipes in my repertoire so I’m definitely keeping hold of this one! You sauce look so creamy and rich! This is a keeper! Oh how delicious this looks. I love all of these flavors together. And I bet the cashews make it so rich and creamy! I made this today and it is stupidly good. The perfect winter warmer to see me through the miserable British winter! 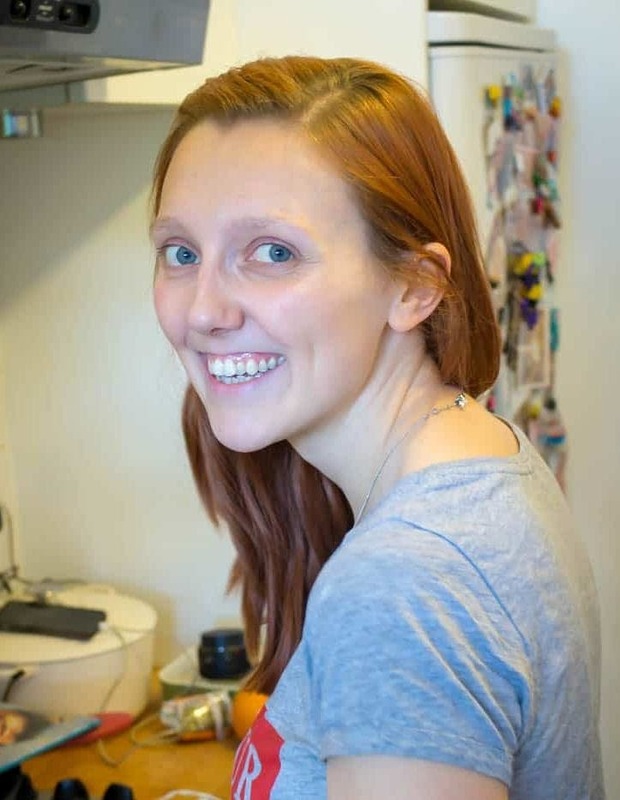 Hi Chloe, I normally use an Indian curry paste, you can get them in different levels of spiciness so just go for the one you prefer. I hope you enjoy the recipe! Hi Amy are the cashews ‘raw’ or roasted. So looking forward to trying this – making my shopping list now! 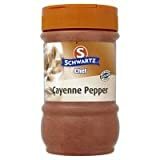 Hi Lynn, I’ve made this recipe using both raw and roasted cashews and they both work well, just make sure you adjust how much salt you add to the recipe if your cashews have any added salt. I hope you enjoy the recipe! Hi! Love the idea of it! 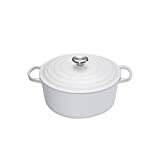 And going to givenit a go today however need to find out whether it can be frozen on not as its only me and my little girl so i would like to freeze two portions if possible. What do you think ? Hi Agata, I haven’t ever tried freezing this so I’m not certain how it would be after freezing. I’d probably give it a go but can’t guarantee results, sorry not to be more help! 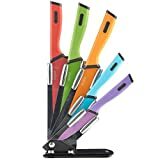 Will definitely be trying more of your yummy recipes!! Hiya, thanks so much for your comment! I’m so glad your boyfriend loved the curry as well 🙂 And thanks for letting me know about the Body Coach, I really appreciate it! 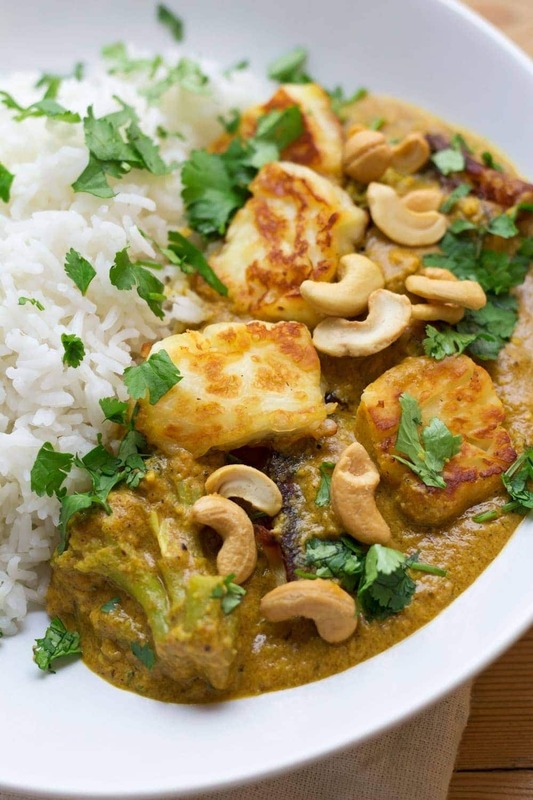 Don’t think twice about making this curry it’s delicious, you won’t regret it! Was my first ever attempt at making legit homemade curry & I’m no spring chicken… I did add some raw thinly sliced carrot & red capsicum into the hot curry sauce for a few minutes before adding the broccoli. Also decided to keep the haloumi out of the main pot.. cooking it last & pushing it warm into & onto the sauce once plated up. Added a side of greek yogurt with a little cucumber & parsley fresh from the garden…. and….. Oh my goodness : ) we felt like we were in a top Indian restaurant only better! I made this last week and wow, absolutely amazing! Am making it again tonight, thank you for sharing this recipe!! This makes me so happy Shantele! I first made this curry about 6 months ago and since then it has become a huge favourite in our house. Made a big batch last night and can’t wait for the left overs (tastes even better the day after). Only difference I make is adding a huge bag of spinach to wilt down in the sauce and add the halloumi as a topping. Thank you for making such an awesome dish! 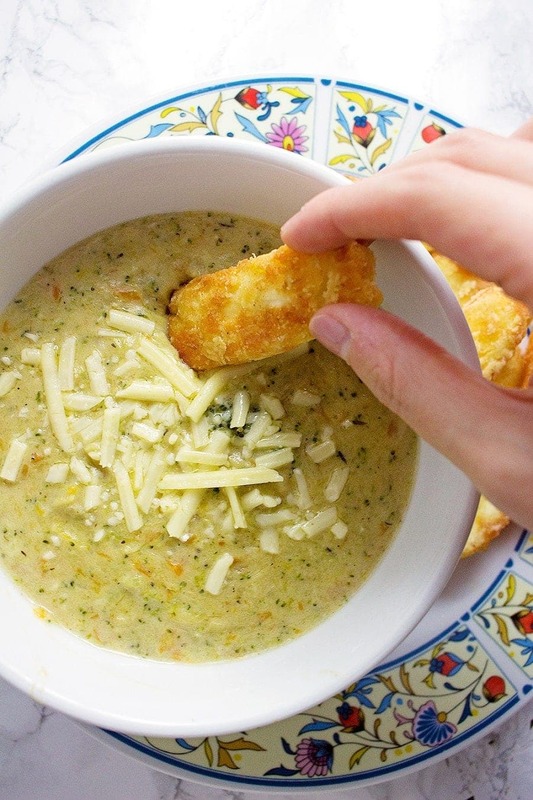 Came across this recipe on Pinterest. I just made it for myself and my husband. It is fabulous! Really lovely taste. I LOVE halloumi. I will try it also with Paneer next time as I think it will also work well. Thank you so much Geraldine, it would be so good with paneer too! Hi Keeley, the quantities are in the recipe card just above the comments. You can also click the link underneath the ingredients list to switch to US measures if you prefer. Hope that helps!